INVESTORS LOVE THIS PROPERTY! NEWLY LEASED FOR $1,250. 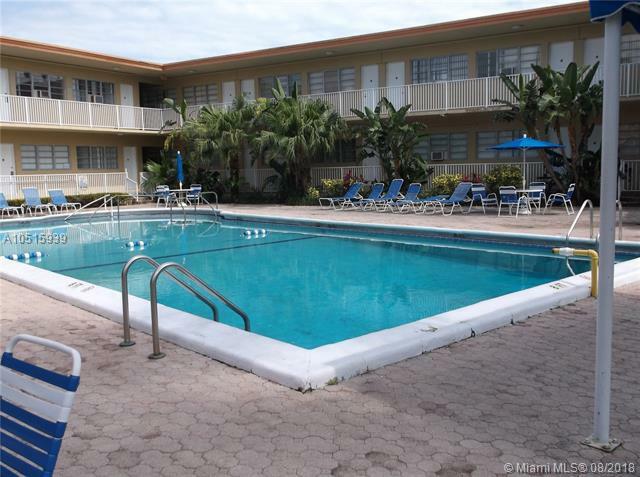 PER MONTH, NO LEASING RESTRICTIONS, RENT DAILY, WEEKLY, MONTHLY, YOURSELF OR THROUGH THE HOTEL/CONDO PROGRAM. NEWLY RENOVATED, NEW A/C. KTICHENETTE & HUGE WALK IN CLOSET. 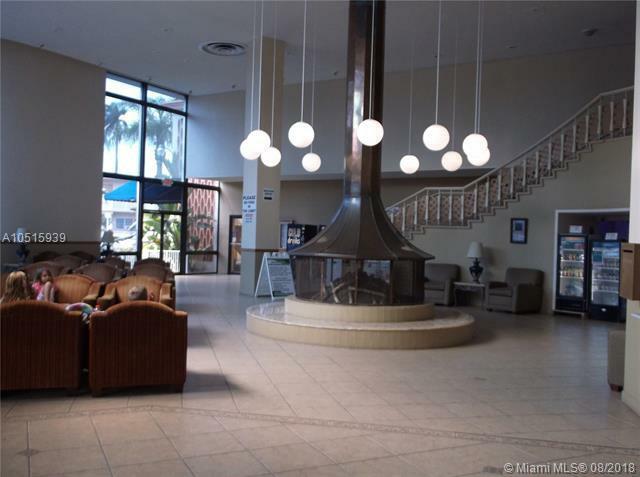 BEAUTIFUL LOBBY OPEN 24 HOURS, ON SITE RESTAURANT, HEATED POOL, LAUNDRY ROOM, WORK OUT CENTER. 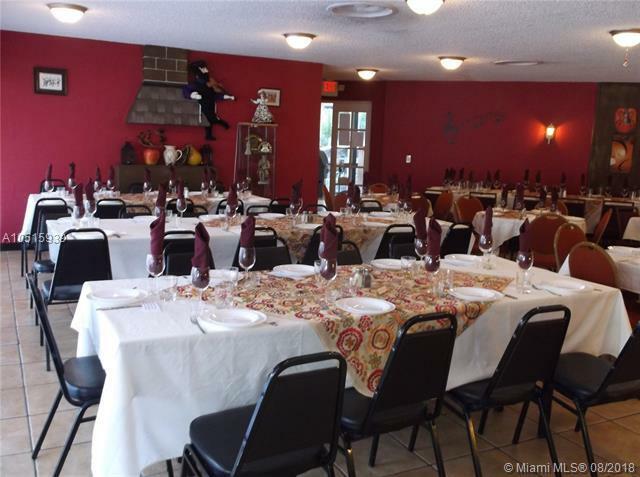 MAINTENANCE INCLUDES ALL UTILITIES, ELECTRIC, CABLE, WATER, USE OF ALL RECREATION FACILITIES, ETC. 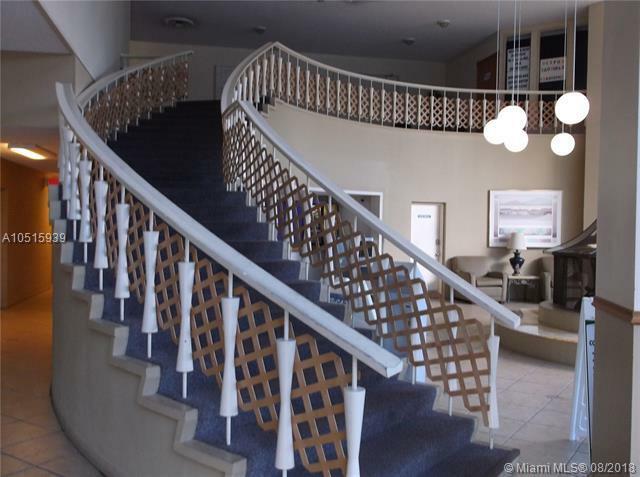 10 MINUTE WALK TO THE OCEAN, 5 MINUTE WALK TO 2 SHOPPING CENTERS WITH 2 SUPRMARKETS, BANKS, RESTAURANTS, DEPARMENT STORES. REAR OF PROPERTY FACING WIDE CANAL LEADING DIRECTLY OUT TO THE OCEAN.